Bahrain has 0 cities with more than a million people, 1 cities with between 100,000 and 1 million people, and 8 cities with between 10,000 and 100,000 people. 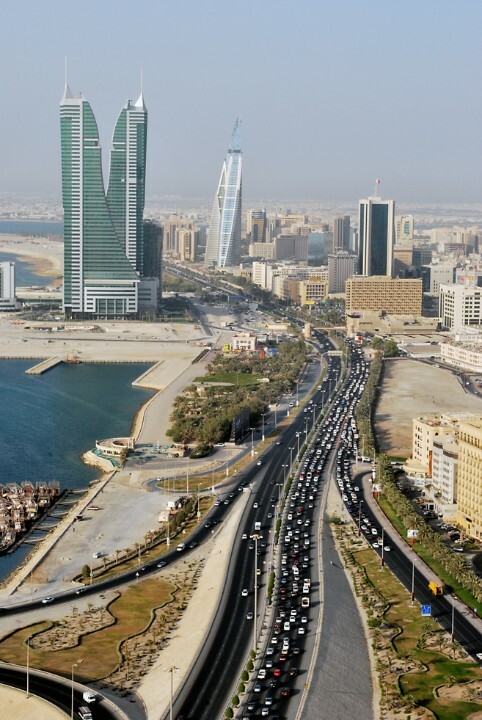 The largest city in Bahrain is Manama, with a population of 147,074 people. Manama is the capital and largest city of Bahrain. Muharraq is home to Muharraq Club, Bahrain's most successful football club. Riffa was formerly known in English as Ruffin.